We began in the three previous parts revealing the four ingredients given here for life and health. We must attend to God’s Word, give His Word our undivided attention, and we must look to His Word and not what we see in the natural. The fourth ingredient is found in verse 21. We must keep God’s Word in our heart. Another way to say this is we must guard our heart, for faith is of the heart and the devil will try to rob your heart of God’s Word. To guard our heart Jesus taught us in the parable of the sower three things that would rob our heart from God’s Word working in is. You must not harden your heart, which is done by living a carnal fleshly ruled life. Living ruled by the flesh will lead you to a sinful life that will harden your heart to the Word. We must be doers and not just hearers of the Word for one who is only a hearer has no root in themselves and is planting on rocky soil. We must also keep our affection set on God, not the world or the things of this world for those things become thorns and choke out the Word of God. Just like any recipe if we add all the ingredients the result is the same for anyone. The result will be life and health. 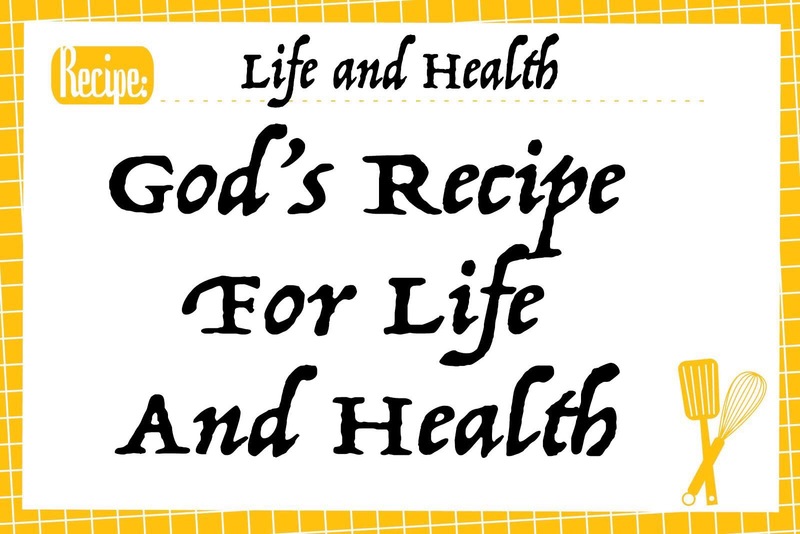 As we have already shared in the first two parts of this teaching when we combine all the ingredients given in Proverbs 4:20-21 the result is life and health. The first two ingredients are attending to God’s Word, and giving His Word your undivided attention. The third is found in verse 21. You must look to God’s Word as well for He tells us the Word must not depart from our eyes. When Abraham was given a promise that Sarah would have a child she was barren and he was about 100 years old. In Romans 4:19 we find out that Abraham did not consider (focus on) his own body nor the deadness of Sarah’s womb. He did not look to what He saw in the natural. Believers do this all the time, but it is important if we know what not to consider we need to know what do we consider. Hebrews 3:1 tells us to consider the Apostle and High Priest of our confession, Jesus Christ. You focus on Jesus and what He has done for you. You do this by confessing what His Word says about you. So it is not only important to hear only what the Word says, but you must look to the Word also and not to what you see in the natural. As we began yesterday sharing God’s recipe for life and health we found the first ingredient was to attend to the Word of God. 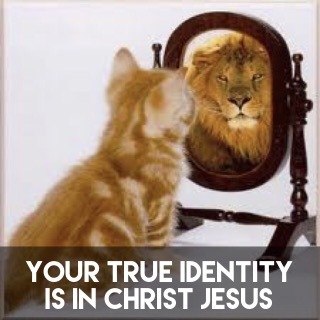 Especially the epistles where we find out who we are and what we have in Christ. The second ingredient is also found in verse 20. You must give your undivided attention to the Word of God. This is what inclining your ear means. It is not enough just to hear the Word, you must turn away from hearing other things that are contrary to the Word. As 2 Corinthians 10:5 tells us, we must cast down every thought and reasoning that goes contrary to the Word of God. If we do not deal with these other thoughts we become double minded, and we will receive nothing from the Lord. So learn to give your undivided attention to God’s Word by getting rid of other influences contrary to the Word and you are on your way to life and health. In these verses we have God’s recipe for life and health. Like any recipe you must be sure to have all the ingredients if you want to get the proper results. The first ingredient is found in verse 20. You must attend to God’s Word. This is an issue of priority. It’s like having an appointment you cannot miss so you would not allow other things to distract you from that appointment. You must become that way with the Word of God. 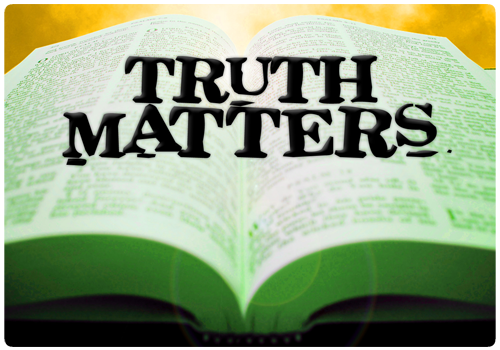 Most important to the believer today are the epistles (Acts – Revelation). We should read the whole Bible, but the epistles are where we find out two important things we must know. Who we are in Christ, and what we have been given. This is vital to learn if you want the abundant life, which includes health, that Jesus promised us. So if you want to experience life and health the first ingredient you must have is to make God’s Word a priority in your life, especially taking time to learn who you now are in Christ and what He has provided for you. 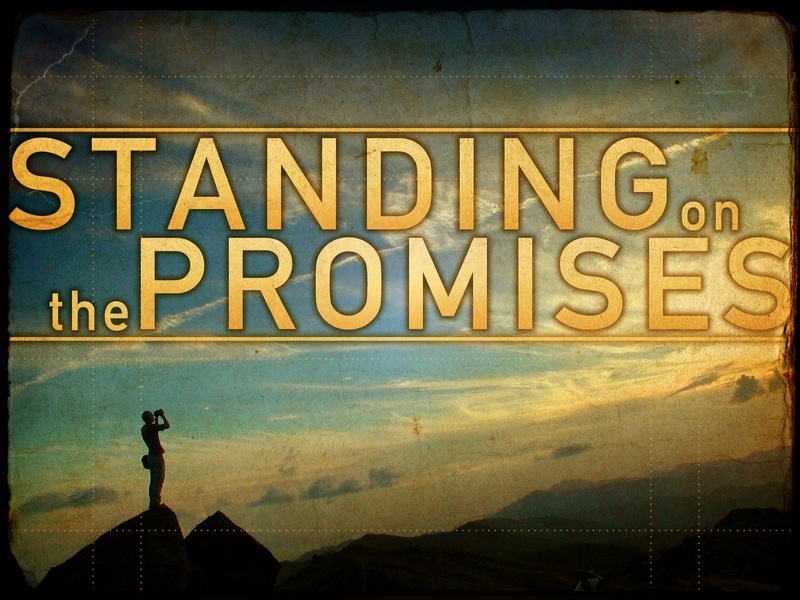 The promises we have been given in the new covenant are based on what Christ has done for us, not what we have done. Realize that every promise we have in Christ is available to all, for God is no respecter of persons, but a respecter of faith. One of the keys to faith is no longer seeing what we have in Christ as a promise, for that would put it off into the future. Faith takes what we have been given a promise of and sees it as a present day reality for faith brings everything into the present tense. “Now” faith is. When you walk by faith you do not put what God has said is already yours off into the future. For example faith would not say I am believing to be healed. Faith says what does not exist in the natural does already exist for faith calls those things which do not exist as though they did (Romans 4:17). Faith is of the heart for man believes in his heart and confession is made unto what God has said. Feed on the Word until it becomes real to your inner man. Choose to walk by faith not by sight seeing God’s promises as a present reality and receive the promises God has provided for you. Your heart and your words must agree for faith to work. Often believers will say one thing and then do something else. If you are not true to your word this will affect your faith. When you speak in faith you must believe in your heart that what you say is in fact already so, for you believe you receive when you pray. So when someone consistently says one thing but yet they do something else their heart doesn’t know whether to believe what they say is true or not. Make sure your yes means yes and your no means no, for it will affect your hearts ability to believe.